I mull around a lot of ish inside my head. I’m a type A, over achiever and over thinker. So this meme is spot on. I never really pushed out of my comfort zone in much of anything until the last few years. My comfort zone is pretty intense but I think I always stopped short of really knowing what I’m fully capable of. Competing is fascinating when I’m doing it, and helping others learn it. It’s not fascinating when a coach handed me a menu and I learned nothing. I felt like I had more insight to what my body wanted, needed so a generic path is not for me. I feel like we are learning so much in our industry about being stronger, healthier and more in tune to our athletic selves that we can reach even higher. I’m amazed at the athletes I coach and how they find their best selves through their nutrition and training. Getting better is addicting for sure. Strength: My goals with doing pole is to push myself differently. I think pole extremely hard but the hybrid of pole and my new workouts is really giving me some great gains. I have added these crazy prowlers to my workouts 3 x a week. They are full body but I really feel my glutes, core, hammies.. well. everything. I’m using my lats to push to help me gain strength in my pole work. I’m finding that I’m getting much stronger in my climbing. I like my muscle, I like being strong. I climbed the pole many, many times in class. I was able to accomplish a new pole sit. This is a break through move which means I’m moving into more inverted moves. I was not able to lift myself up a short time ago. First time in this pole sit, Shrimp on the barbie.. Looking forward to the lay back. 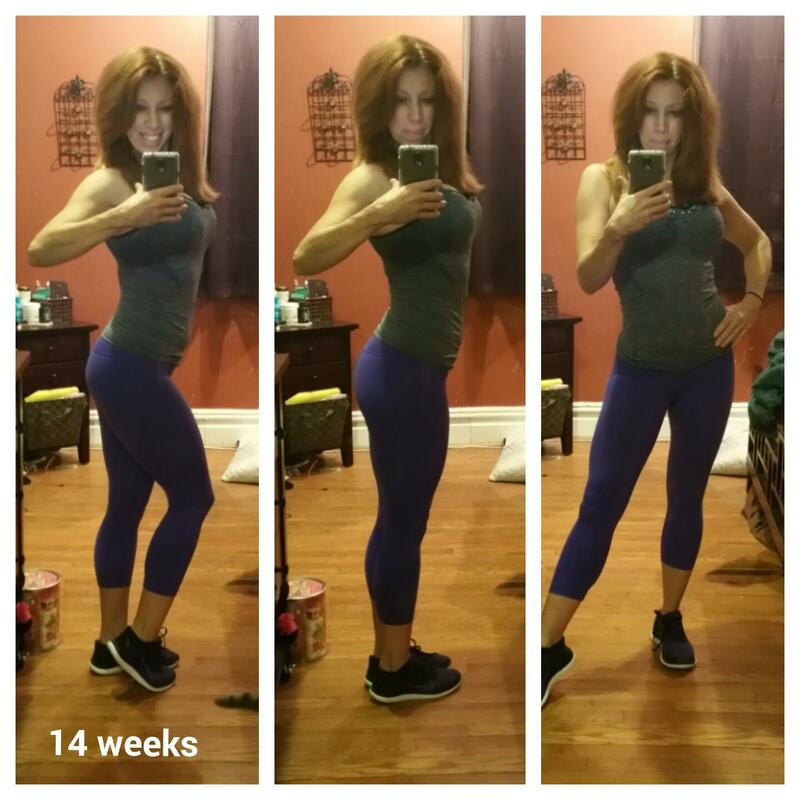 20 weeks out. I feel strong. Revelation: I spend a lot of my time being pissy because I can’t do this, I can’t lift this. I can’t, I can’t.. I want it all. I want it all now. My pole instructor schooled me hard. This rings true with my bodybuilding/business journey too. I will share her wise words giving her full credit. Thanks Michelle. I need more of this in my life.That’s for sure!! I wish you luck with your show!! Are you moving from a Bro prep/ coaching experience to IIFYM/Flexible Dieting and feeling panic in the core of your soul? I am going to talk you down today and gently help you find your way to success and meal time peace. Bro-diets are legendary for only ALLOWING foods like these. Egg whites, turkey, chicken, fish, beef (super lean 1x per week) asparagus, sweet potatoes, brown rice, olive oil (maybe) and the super duper magical oatmeal. 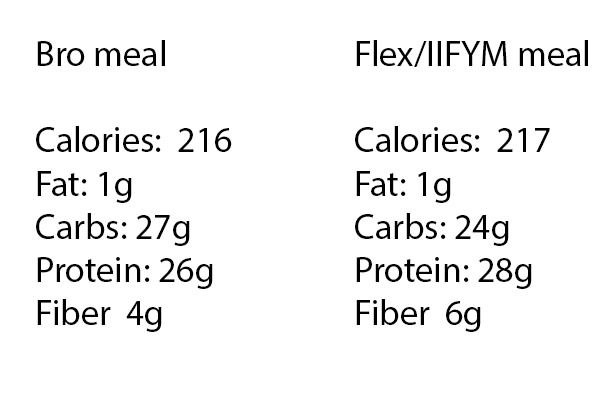 IIFYM /Flexible dieting, Macro counting is NOT a diet, you eat according to your fitness goals by hitting your macro nutrients of Protein, Carbs, Fats and the micro-nutrient fiber. Bro-Flex is when coaches tell you you are eating IIFYM but give you a restricted list of items that you can swap with. 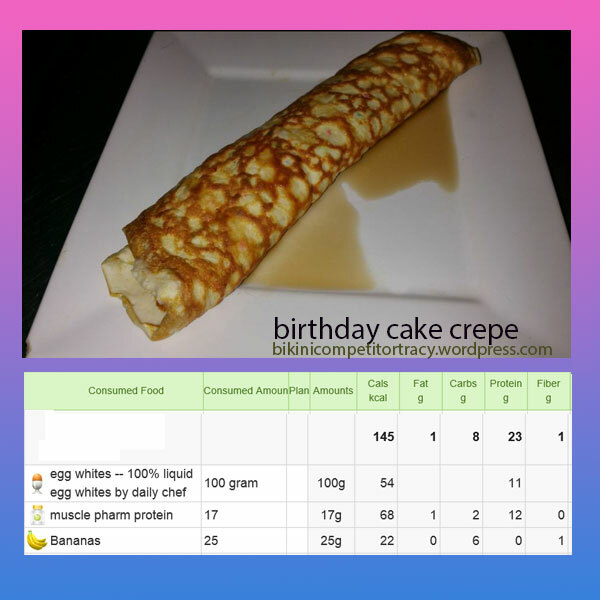 If you have a swap list, you are not IIFYM. Let me first of all reassure you. Look at this quote from Mr. Olympia Frank Zane who utilized Flexible Dieting in his show prep, 1979. I love this. 1979 Flexible dieting. Remember this: IIFYM was born out of Bro-fatigue. It came about organically when competitors discovered they could swap foods as long as they achieved their macro nutrient goals. The goal of IIFYM was never to eat crap all day, but to offer options. You must hit your macros but you must hit your fiber goals too. The food you eat will by nature be ‘healthful* to hit that fiber! In a cut (active fat loss) the amount of discretionary food is very low, about 5 percent of your day. In off season, the percentage can be up to 80% wholesome*/20% discretionary. This is where the ‘poptart divas’ of Instagram confuse and infuriates the Bro dieters. Everyone has different macros. So… If your carbs are low, you can’t eat much in the way of sweet treats however if you have lots to work with, you could potentially have more. Everyone is different. My macros wouldn’t allow me to eat 18 pancakes ever but the Rock did. His macros are totally different than mine! Of course they are.. Look at him! He needs more food than me! 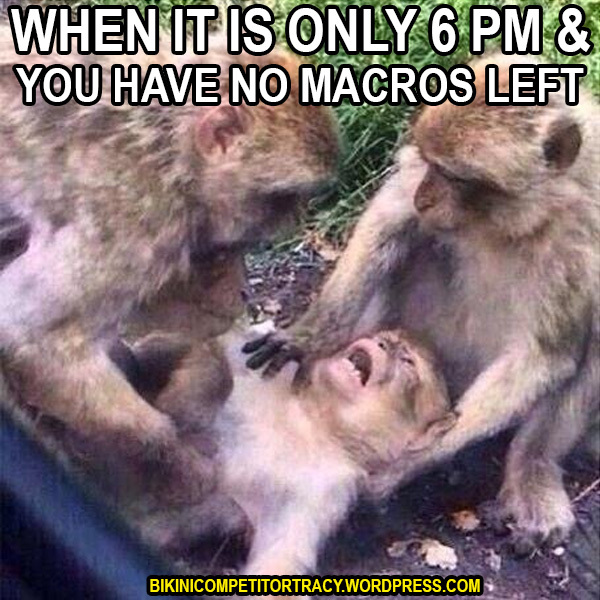 That’s why YOU need macros based on YOU and not a cookie cutter diet your whole bikini team followed. How I prep with IIFYM. As an IIFYM coach, I believe quality of food matters.Myself, I eat 5 different sources of protein each day. I do use greek yogurt and dairy as protein. I use whey, bars and of course animal protein. Chicken 5x per day disgusts me and my stomach can’t handle beef so I need options. I eat wonderful food that looks gorgeous, tastes delish and hits my macros perfectly. I have over 35 different foods each week- not the same 11 foods for 16 weeks that I used in my bro-preps. Our team eats 300-500g fruits and veggies daily minimum. We have a veggie minimum for athletes. This is the actual food our athletes at in prep for our last show. I enjoy a diet soda when I want one, but I get down a gallon of water every day. I use sugar free syrup and stevia too. I eat what I want! Story time:One of my competitors calls herself the pancake queen. I love this. I also find pancakes amazing and delish and they can be made to taste like whatever you want. My first coach would not allow me to eat pancakes. It had to be 6 egg whites and 1/2 cup oatmeal cooked. NO pancakes because “I wouldn’t look right”. I buried egg whites in mustard, hated breakfast so hard. This would typically NOT be on the Bro diet but the macros fit my prep. I use it. Do I have to get my carbs from sweet potatoes, brown rice, Ezekiel bread? I don’t. I use things like Flat out wraps, fruit, veggies greek yogurt (has both protein and carbs-I use Light and Fit). I use Light Smart red sauce from Prego. Basically I eat what I like. Dude, I haven’t had Ezekial in 2 years! WAIT.. aren’t foods like brown rice, sweet potatoes and Ezekial magic? My bro coaches told me they were but I can’t find any science that backs that up. I hate brown rice. My first coach made me eat 8 cups of brown rice a day for a carb up. I buried it in salsa and mustard to choke it down. I could have had something else. There was no reason I couldn’t have except her lack of knowledge. I refuse to be miserable in prep or any other time. GROSS. I carb up now on SF Fro yo. Even in prep. I refeed with purpose and I eat things that I like. I do, however, eat a lot of sweet potatoes because I like them. I use them in amazing pancakes because they are carmelly and sweet. I don’t choke down food I hate but I eat things that I like. . If you want toast whatever. It has good macros, but it’s not my thing. If you want it.. make it fit. I ate this in prep last year..
English muffins, eggs, turkey and ff cheese. I put SF syrup on it. It fit my macros. Those english muffins are fiber city. How to not go crazy when you start. When I began I might have flown a little too close to the sun. I can fit a lot of things into my plan but I sort of lost sight of my goal to eat for my health. I was crabby because broccoli took up so many carbs when I really wanted goldfish cookies. Now, I am very solid in my conviction eat well and I don’t feel well when I eat lots of sugar treats even if they do fit. I prefer in off season to use foods like Poptarts to fuel my leg day. But that’s my journey. The beauty of IIFYM is that it is YOUR journey. For my team in PREP we follow the guideline of 95% nutrient dense food 5% discretionary. Yes, I know that all food has macros and nutrients , you can read more on this here. 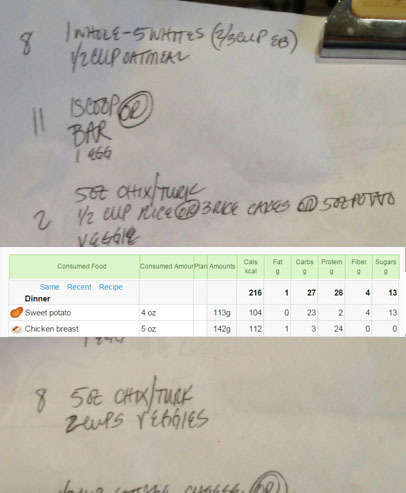 Start by tracking what you normally eat then tweak where you like. Input your coaches plan into your tracker and see what the macros are. If you are not enjoying asparagus (gross) and want to swap it out.. look here. I simply added the asparagus into MyNetDiary in the amount that was on the menu. I thought about the veggies I’d like to eat and began to add them in to see how much I would have to eat to get close to those macros. but It’s fantastic. The thing to notice with the pumpkin is the fiber. I don’t have the 3g fiber that the asparagus has but I hit my fiber goals daily anyway. If you don’t have a fiber goal.. this should be a red flag! Some athletes can eat cabbage into their last week. Green beans are pretty easy peasy to sub up. I add Reduced fat Parm to my green beans and take the fats (3g ) for my serving. Look how close Zuchinni is! I personally do zuchinni chips in my last week. I love them!! including the dark cacao chips that I count out and weigh. But, I can’t seem to stop eating my Bro foods I’m too afraid. I hear ya. The thing is, bro foods aren’t bad choices. They are solid choices especially the further into prep you get. Typically you will have to taper macros to continue to get stage lean. I am very good at ‘stretching’ my food out by using volume foods like miracle noodles and zucchini. Things like Quest bars aren’t good choices for me late in prep because it uses a lot of macros in a small meal. I need more volume!! However, you simply don’t have to live in a world where you have NO options. If you make pancakes out of your egg whites and oatmeal you can do it. I use Sugar Free syrups too but I weigh and account for everything I put in my mouth. 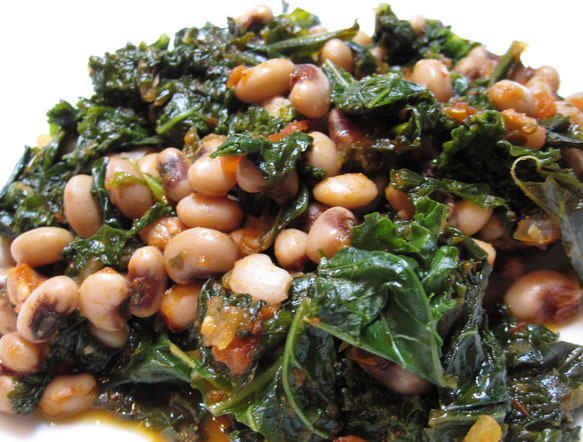 If I find ways to eat foods that make me happy, and provide me with my P:C:F: and fiber I am very happy. I do this late in prep. Oh Lort, I had a some banana, that’s not bro at all. But look at those macros. My low carb days are happier than when M1-M6 was chicken breast only. Again, to fulfill your macros +5/-5g each day you must eat well, but you have options. Using sites like Pinterest, IG, blogs, with the #IIFYM #Flexible dieting you will find many amazing ideas that you can modify to fit your prep! I wish you luck in your competition training! give you a visual. All food has macros. I also know the difference between Apples and Hostess Twinkies and you do too. So bear with me. Use your food scanner and make the best choices for yourself..The overall snapshot of your day should be healthful food with room to improvise. Choices! Just as eating healthy one day of your life doesn’t make you ‘healthy’ eating discretionary foods doesn’t make you unhealthy. Its what you follow consistently matters. Competition 101: Read this before you quit your show. So you have been prepping for your show and right now you want to quit. Trust me I have been there! If you discover that competing isn’t for you, I get it. Maybe you are on the fence. Maybe you need some tough love and strategies. First of all, during prep, there are a lot of emotions. Being a competitive body builder is hard. It’s HARD. It doesn’t matter if you’re bikini, figure or body building, it’s incredibly demanding. That is what sets us apart from fitness seekers. Reasons you might find yourself wanting to quit. 1. Restricted dieting. As you get further into prep, the food gets harder. Even doing flexible dieting you still have to be leaning and that means eating less. I typically question why I ever started competing when I see people leaving Quik Trip with bags of treats. What did I do? They look happy. I am dying. Sometimes I actually get angry! 2. Schedule: Contest prep training schedule is very demanding. We all have to work, tend to our families and obligations. I am up sometimes at 3:30am for my workouts. Many people have to carve out the time to make it happen. It can be very overwhelming and exhausting. 3. Fear of not making it. I usually quit 3 or 4 times per prep. The worst times are at about 5 weeks out. I lose it. I just know I won’t make it. It’s not worth it. I’m hungry. I’m tired. I’m sick of whatever. Then I cry and refocus. I also freak out when I get my new suit and it doesn’t fit. About 3 weeks out I break down in the gym and cry then I get my eye of the tiger back. So much of prep is mental. We all already know how to lift. 4. Negativity from those who are close to us. When others question you, it’s easy to question yourself. Frankly, body building is a lonely sport. You often train alone, eat alone. If your friends/family are critical or not understanding it is very hard to sustain the drive to succeed. Let’s just say.. the bloom has fallen off the rose. If you end up having a weak moment and derail, that may cause you to want to quit altogether. I want to share with you some things that helped me considerably in my preps. Let me explain how they were different. My first show prep was adrenaline driven. The show was ALL I thought about. It was my everything. I had zero balance. I feel like this is common with a lot of competitors in their first show. It’s actually pretty awesome. It doesn’t mean it isn’t grueling, or you aren’t hungry. It’s just different. Stepping on stage after that prep is a high I cannot begin to explain. Subsequent preps I try to do with more purpose. I work hard in off season to bring up lagging parts, improve my physique each time. Prep is now very different. I, in fact have a love/hate relationship with prep. I think it’s incredibly grueling and requires much more focus and strategies than adrenaline. I don’t want to be perfect. I want to eat. Ice cream is all I can think about.. Why am I doing this? Do NOT throw everything away for a cupcake. If you are truly, at wits end because of the food, try to find something in your macros that will feel treat like. What I know is after a free-for-all food binge, many clients suffer with remorse. A weak moment can wreck your prep mentally! Trust me. Problem solve! Talk to your coach. A betchy word about discipline and commitment and being elite. Discipline and following through on what you said you would do is an elite quality. Every lay person who fails at a diet proves this point. Yes.. that was super betchy. I’m not speaking to fitness seekers who need help with their diet. Competitive athletes set them selves apart from fitness seekers by choice and by their actions.. I’m not being touchy feely here and I’m not apologizing. Wanting to drink with your friends and throwing your whole training away for that is NOT what athletes do. Sometimes you flat out have to remind yourself YOU set yourself apart from the other fitness seekers. Level up! Before you quit: Ask yourself these questions. 1. Will you feel remorse or relief? 2. Are you quitting for someone else? Because of pressure from others? 3. On the day of your show, will you be upset that you are not there? 4. What will be different when you officially quit? Do you have a plan? Sometimes I just need to accept that I feel this way and refocus. First and foremost: Reminding myself I chose this journey. 1. Knowing I am capable to do what needs to be done. Fear has no place here! 2. Knowing my food will be colorful. I will eat things I like and that are fulfilling because I choose the right things to forward this process. My health is important to me! 4. Knowing that skipping the struggle isn’t an option. 5. Knowing that I’m going to feel weary, and want to quit but I won’t. 6. Visualizing myself being on stage with my best package. 7. Knowing that others will question me not support me, be rude, comment on my body/food or try to make me feel like it’s ok cheat on my plan. I will prevail because my goals are important. 8. Knowing that everything that tempts me, will be there after my show. 9. Knowing that this challenge is something that very few people actually complete and that I can do it. 10.Knowing there will be times when I doubt myself, feel I won’t be ready, feel I’m not going to do well . I will push past that with the mindset that I am bringing my best. Negative self talk is out of place. 11. Knowing that I can give 100 percent to this goal every single day. I will be disciplined when desire/motivation fails me. So, in my last prep, I realized that I’m pretty much, always wishing I could skip the struggle. It’s not an option. Did I embrace it and work through it? Sometimes. Sometimes I was just angry and questioned why I ever really wanted to compete. Once that light came on for me, I really found myself pulling it out at the end. This is typical Tracy fashion. Getting out of the comfort zone is like me jumping off a cliff willingly. Sometimes I wish I was flying blind again like I was in my first show.However, I have learned a lot about myself. I find the challenge of prep the thing I most appreciate about doing this sport. My goal is always to bring a better package but now I also have a goal to perfect my prep each time. I grow an incredible amount during this process. It is worth it on the other side because I prevail on the challenges I set for myself. When I step on stage, no one knows all of this, no one cares. It’s my journey. I encourage you pause and make peace with the rest of your journey whatever it is. The internal struggle is by far the hardest thing about prep. Every prep. I believe we can push ourselves far beyond what we think is possible. Whatever you decide I wish you luck in your journey! If you are on cutting macros, sometimes you need something that is very low carb. This is my M4 today. I have been eyeballing the bananas on the counter for 3 days. Put that in my Ninja and made a super thin crepe. Topped it with a drizzle of SF syrup from Walden Farms. If I had more to work with today I might add some Sugar Free or Fat Free whip. I think something like greek yogurt and the Birthday Cake Protein powder might make a nice filler. I have to be honest, the little bit of banana took it over the top flavor wise. It was just enough to keep it from being ‘regular’. While at the NPC show, we ordered Muscle Eggs. I’m super excited to incorporate them into my prep. Many of the competitors use them and I had the chance to taste them. Soooo good. They also have a birthday cake flavor. I will post more when we get them! Monkey Macros. Ever know this feeling? 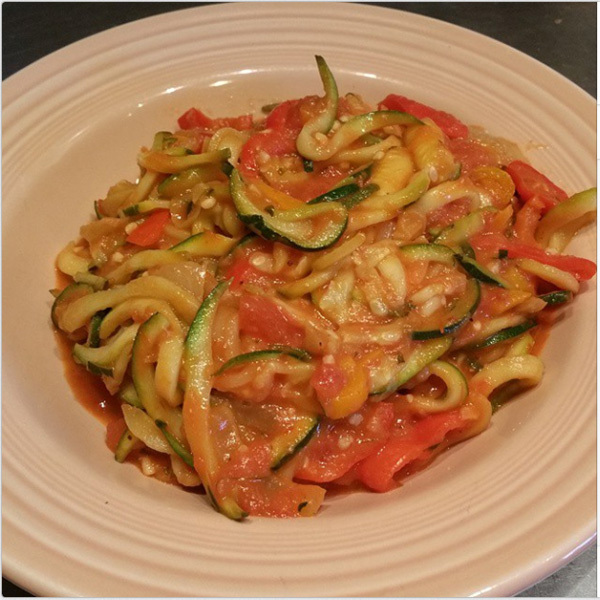 The zucchini pasta bowl above is a fantastic solution to my Monkey Macros situation. It’s also a great filler if you are just flat out hungry. Zucchini is a volume food and I use green because it cooks very nicely. That is a big bowl of food for just 17 carbs! It is very filling! 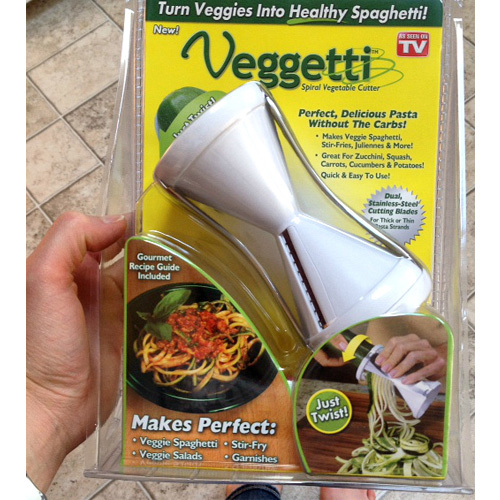 If you are prepping or cutting you must buy a spiralizer! You can get this little one from Walgreens or Target. The Holtzies upgraded their spiralizer because PREP got real. We got this badazz version from Amazon Prime for $20! It has 3 blades! Click the pic to order! $20 bucks. Easy to clean! Whoo hoo. Boiling water with a bit of salt. Toss the zucchini in for only 30 seconds so it’s still firm. 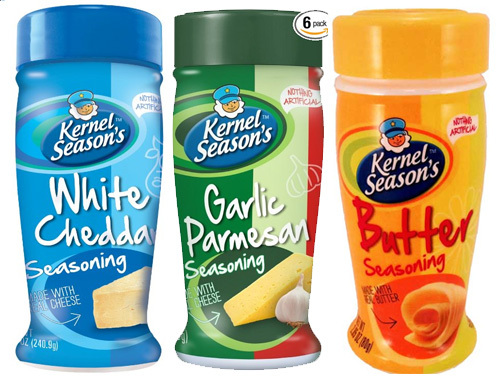 You can find these on Amazon, Walmart or at your grocery store! There are so many flavors. Remember: If you have protein available you can certainly add that to your pasta! Note to competitors: I frequently eat between 350-400g of broccoli each day to get my green veggies. As I’m still in 13 weeks out and still have almost 200 carbs a day, that’s ok. The carbs for that broc are about 22 and fiber is 12g . It’s a lot! However, if you are on a carb cycle or have come to the end of prep and you are lower on carbs, you can substitute zucchini for that green veggie. It does have fiber but not as much as the broccoli so make sure you are still reaching your fiber goals. Solid week. I did 5 out of 6 workouts with my team this week. I did only one stepmill workout for 20 min. I burn at lot of calories training clients so i adjusted my macros 3 x this week so I wouldn’t have burned more than I took in. I went back over 2000 calories a day. I am not mad. I learned a lot. Rob is awesome with the miracle noodles so I had some good eats. I crossed into the 140s this week, but I don’t really want to get caught up in all the weighing again. My goal in January was to be 10 pounds over stage weight before 12 weeks out. I’m about where I was 8 weeks out last year. Hard not to compare because my meal plan is so different. I have a little,more muscle too. I feel really good where I’m at. Just going to keep going status quo. If it ain’t broke. ..
My heart rate monitor strap got loose this week so I know I’m getting leaner. Many of my clothes are too big. Setting up for a great week! 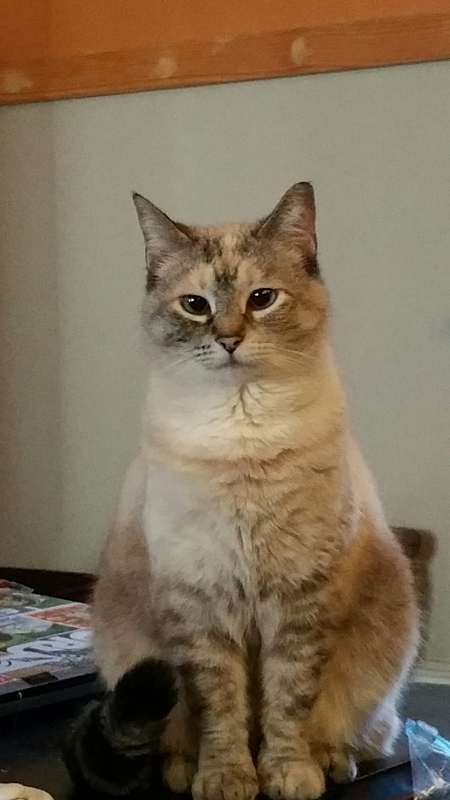 Here is a picture of Kitty Roo. She wants you to have a solid week too.